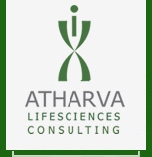 A Division of Atharva Lifesciences Consulting Pvt. 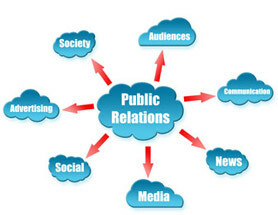 Ltd.
With a grounding in lifesciences and having delivered research for years, we have the understanding and the reach to deliver integrated Marketing and Public Relation services that truly gets the message to the targeted audience. 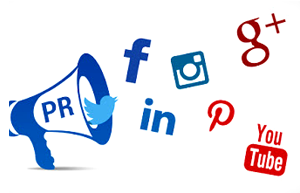 Media Management, including managing the press, media and creating stories that deliver the right branding experience for your organisation. Optimizing the use of tools like Google, Facebook and Twitter. And helping you make an impact in the crowded online world. Atharva Marcom helps in the creation and documentation of all marketing and other collateral, including white papers to help your brand stand out. Please check back in a few days while we update it with all the awesome stuff we've been doing!